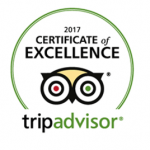 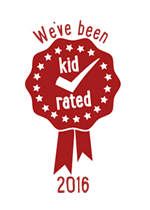 Daytona Tamworth is the Midland's premier kart racing venue. 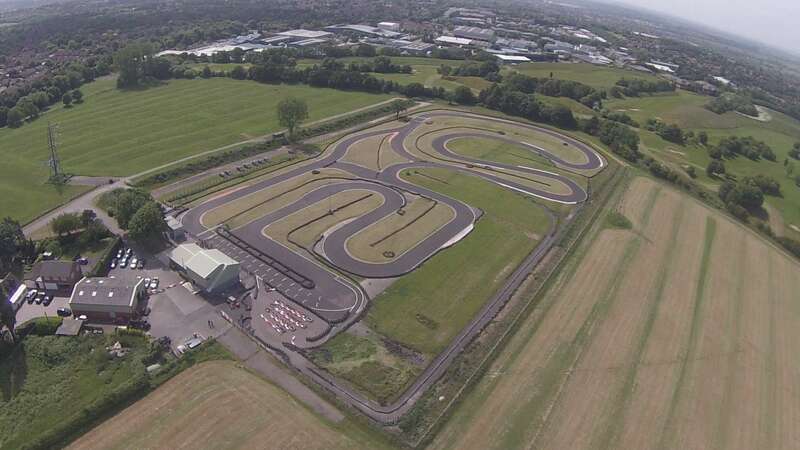 Just 18 miles from Birmingham City Centre, the venue offers exciting race events on an extended 1000 metre tarmac circuit combined with excellent hospitality and conference facilities. 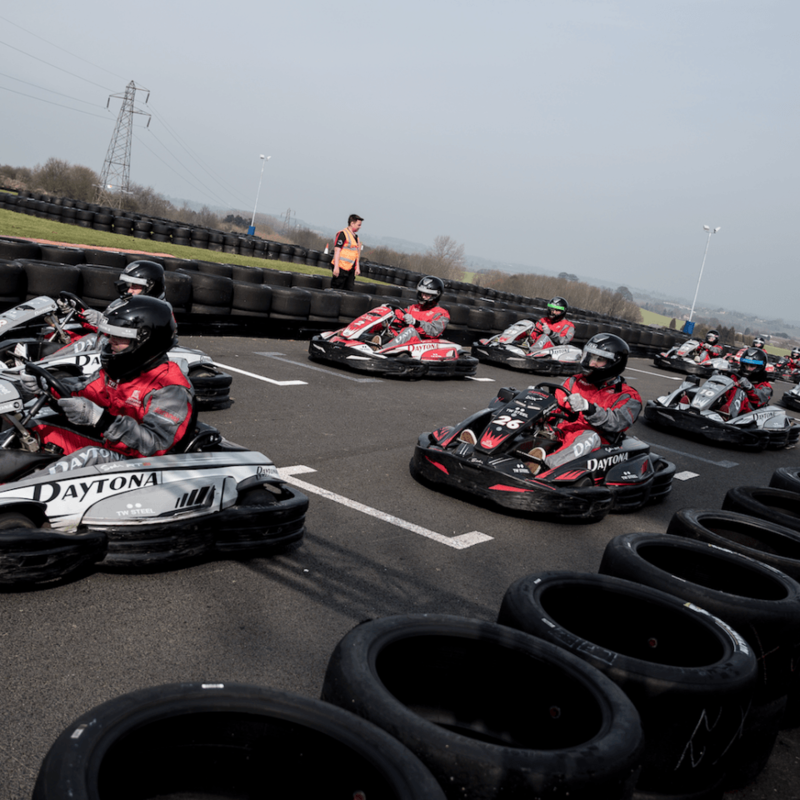 Perfect for corporate events, private parties, and fun race events for both adults and children, Daytona Tamworth is situated just five minutes from Tamworth town centre and less than ten minutes from Junction 10 of the M42.  An exciting 1000 metre tarmac circuit that allows up to 30 drivers or teams to race alongside each other – the GP circuit combines 11 corners with straights of varying lengths and rewards adventurous drivers with overtaking opportunities on both the straights and through the bends. 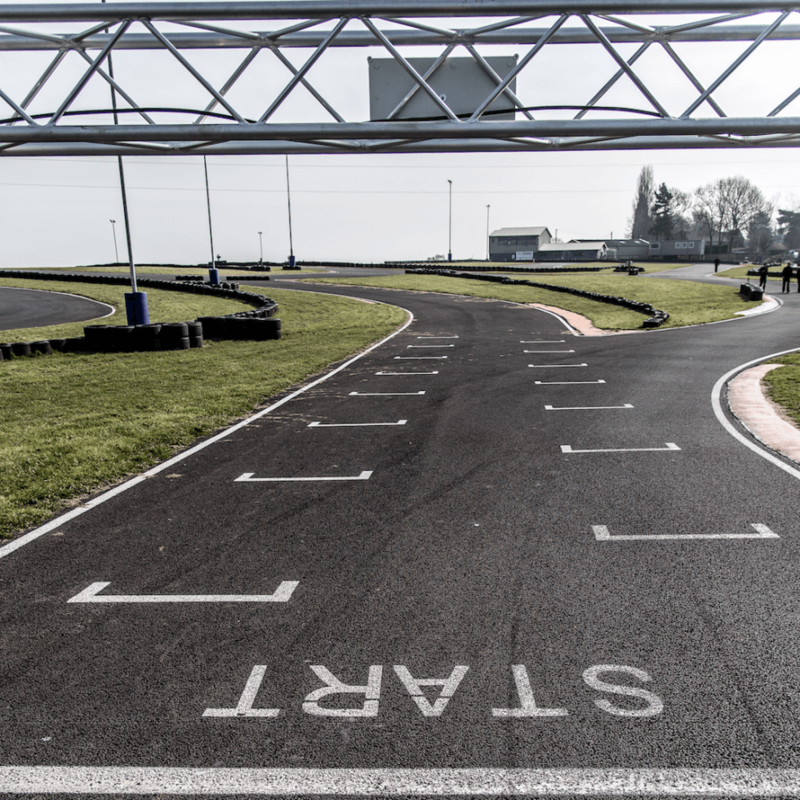 A tight, challenging 500 metre tarmac track – which offers exciting, but safe events for both junior drivers and adults. 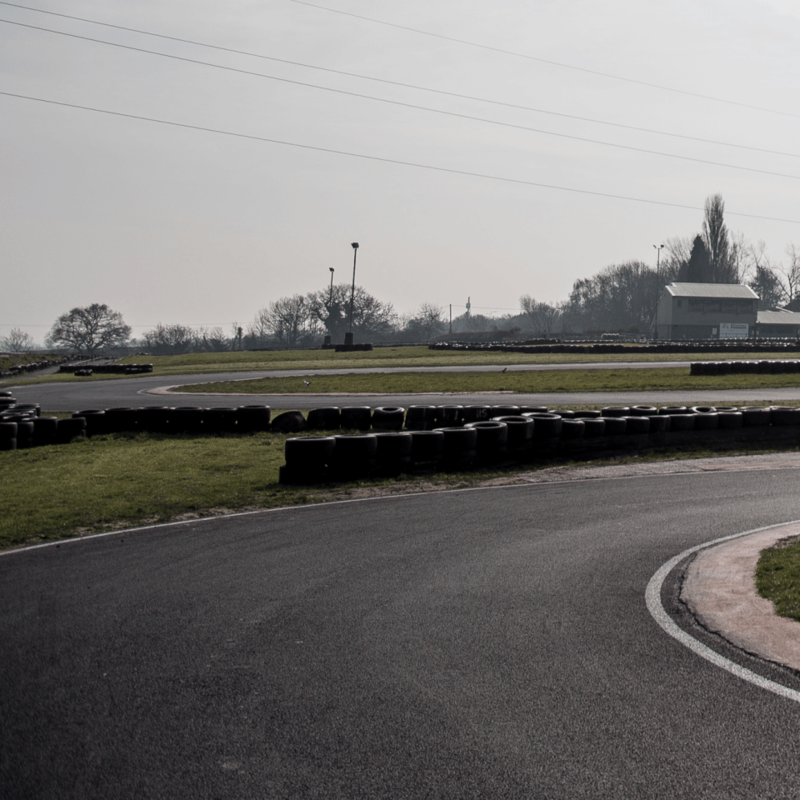 Smaller groups can book the Indy Circuit for exclusive events – including birthday parties. 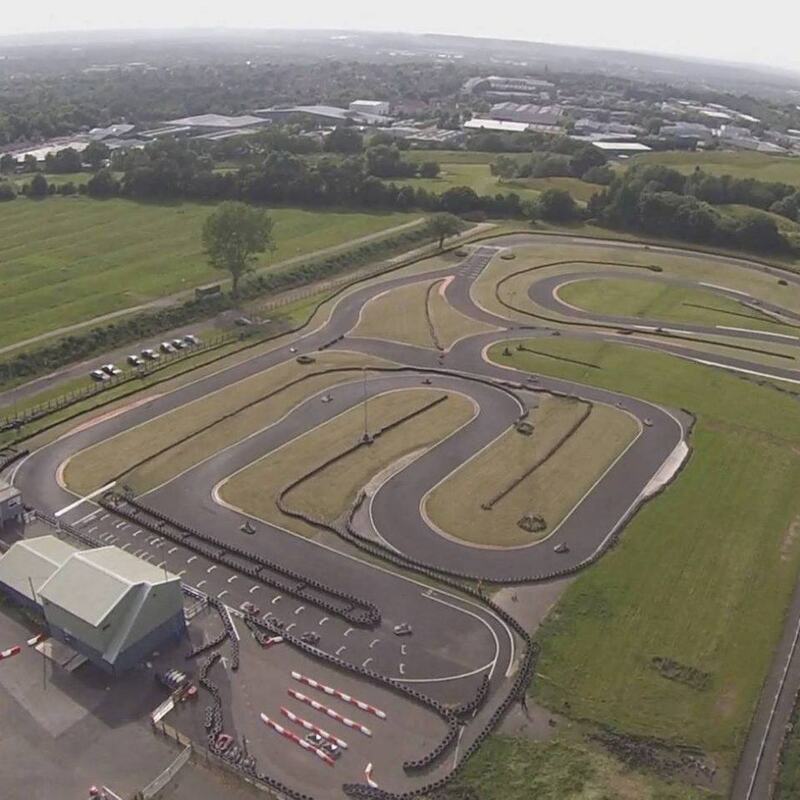 A fast flowing 525 metre circuit – the Club Circuit is ideal for drivers who want to experience the maximum speed around the fast corners in our exciting senior and junior karts.